Using APKPure App to upgrade Caller Times, fast, free and save your internet data. From critically acclaimed storytelling to powerful photography to engaging videos — the Caller Times app delivers the local news that matters most to your community. • For unlimited access to all content, subscribe now and get 30 days free. Or if you are already a subscriber, you can sign in with your existing subscription. 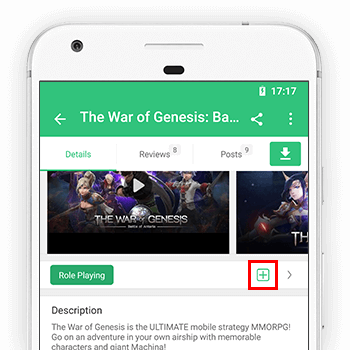 • Subscriptions are charged to your Google Play account at confirmation of purchase and automatically renew each month or year, unless turned off in your Google Play account settings at least 24 hours before the end of the current period. For more details, see "Subscription Support" in the app's settings for more details and customer service contact information.